A look at some of the many guitars on display in the Hollywood store. A number of guitars are plugged in and ready for customers to play. Just a few years ago, Guitar Center Inc. was a different retailer. Simply stated, it had some issues it needed to fix. 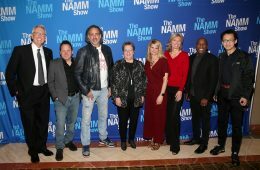 But today, under the expert tutelage of president and CEO Ron Japinga; senior vice president, chief marketing and communications officer Jeannine D’Addario; several other executives; and its associates, Guitar Center is now fi ring on most cylinders. 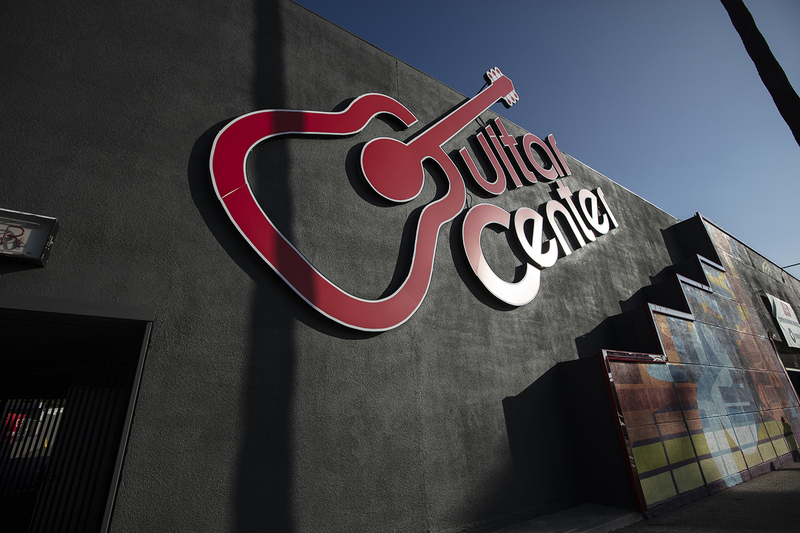 The future looks bright for Guitar Center in many ways. 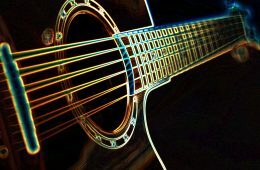 Perhaps more importantly, Guitar Center’s success could be a great sign for the MI industry. “We are no longer a company trying to fi nd its way. We are a growth company,” Japinga told the Music & Sound Retailer. 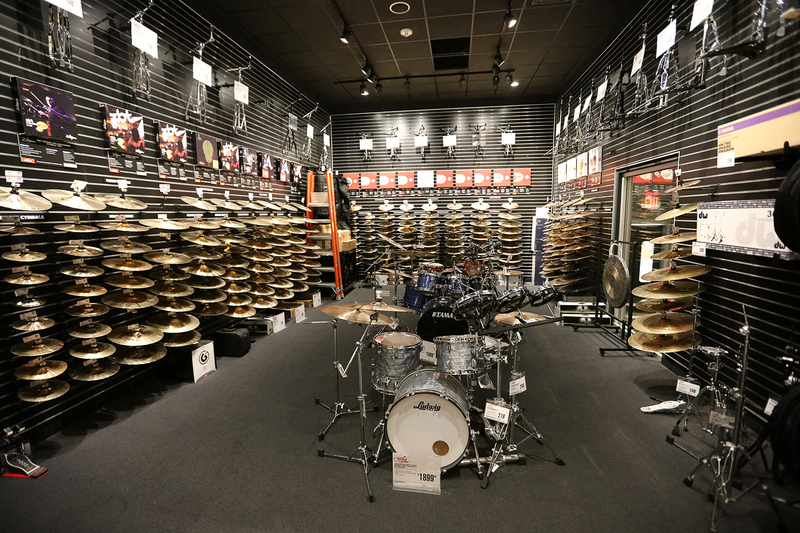 The percussion section of Guitar Center’s flagship store in Hollywood. 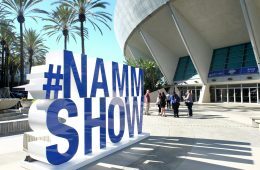 To rewind a bit, how specifically did Guitar Center get from what consumer music magazines and mainstream media claimed was a difficult financial position to a point where it’s exhibiting robust growth? Japinga noted it’s been about two and a half years since he was named CEO of Guitar Center. “One of the first things we did at the time was to refocus the company and its associates on the customer. We weren’t as focused on the customer as much as we should have been beforehand. We also focused on our associates and made sure we took care of them the right way,” he said. 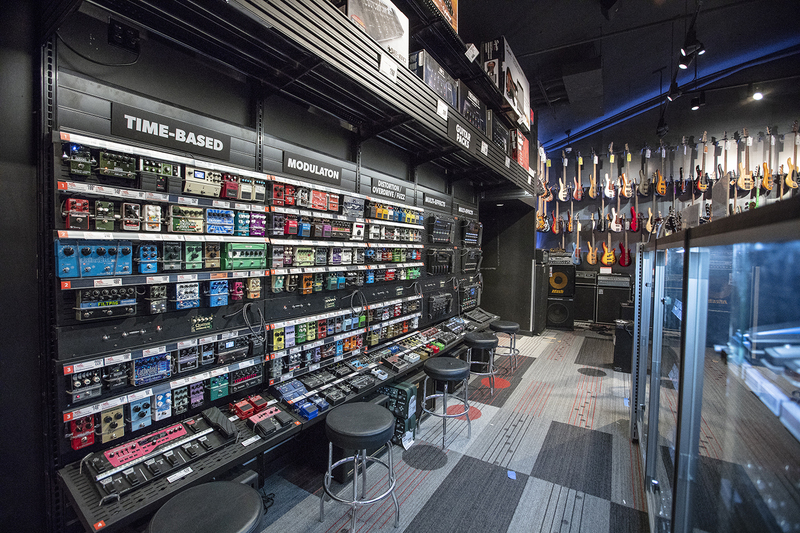 Guitar Center zeroed in on its customers by continuing to open stores, remodel stores where appropriate, and spend a lot of time and energy making sure the customer has a great experience when they walk into its stores, said Japinga. This included associates possessing the skill sets, including all necessary product knowledge, that customers need, but also means much more. 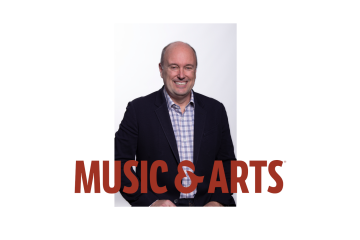 “If you go to a Guitar Center store now, you will see what we call entertainment sections, or stations in a store,” the CEO noted. 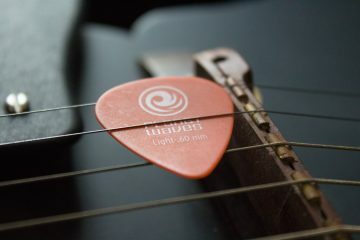 “So, guitars are plugged in to an amp with picks next to them. Keyboards are ready to operate. Drum sets are set up with sticks on top of them. So, customers can come in and enjoy a much more fun and exciting experience. 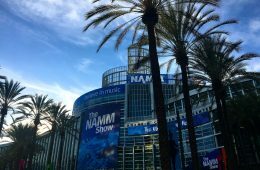 D’Addario shares Guitar Center’s goal to make the customer’s experience as good as it possibly can be. “We talk more overtly now about what does the customer need? What is the experience they want? What tools do we need? What assortment do they need? What content do we need to share? 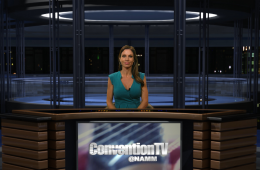 Looking at everything from a consumer’s perspective is a major lesson we’ve learned here,” she explained. “We continue to ramp that up. We’ve done a lot of work looking at our consumer data, have developed a better understanding of when to engage with the customer, the frequency to engage with the consumer and what we are looking for. 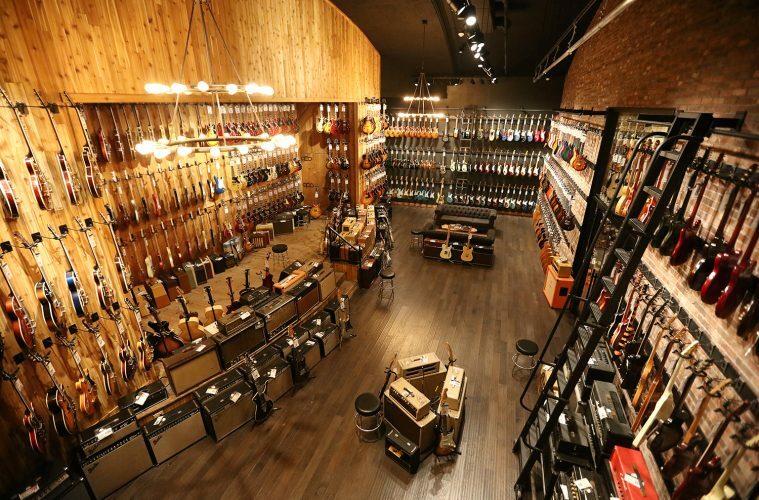 The path to becoming the retailer Guitar Center wants to be is certainly not complete. Japinga couldn’t reveal exactly how far along the retailer is toward completing all of its goals, but he did say it will continue on its current journey, citing a baseball reference. “I kind of hesitate to give you an ‘inning,’ [regarding how far along we are toward reaching our goals],” he said. “But we are no longer in the first couple of innings of the game. The 15-foot wall of effects pedals in the Hollywood store. Guitar Center plans to add interactive displays like this one to many of its locations going forward. 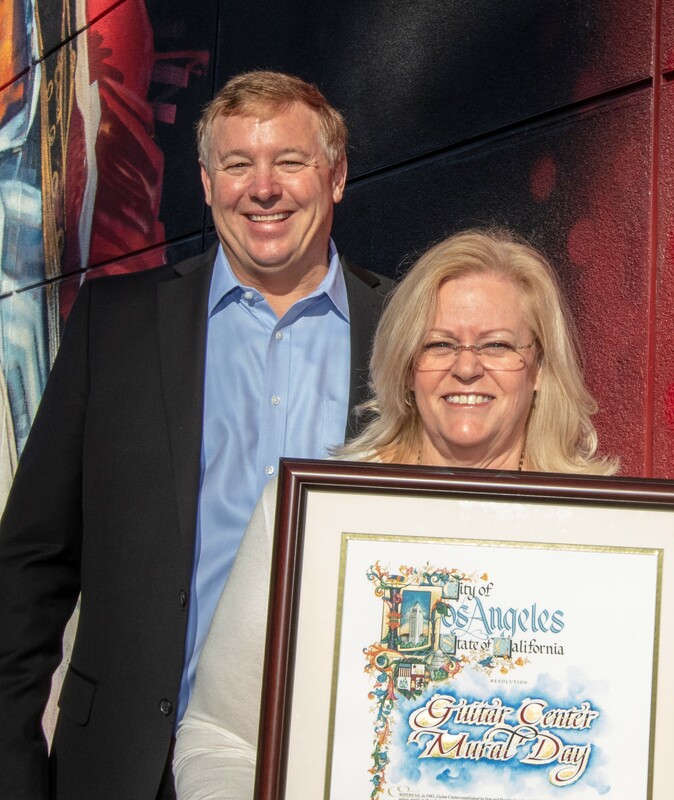 Those who still feel Guitar Center’s renaissance is not taking place in full force need only to look at Guitar Center’s redesigned flagship Hollywood store location, which encompasses 30,000 square feet on Sunset Boulevard. This store was backed by an investment of over $5 million. 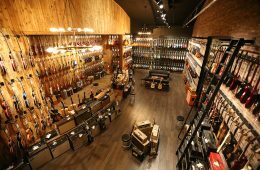 The remodeled store features a large assortment of musical instruments, a 15-foot-long interactive pedal display, a 24-foot-wide snare drum wall, interactive brand displays from manufacturers such as Fender and Gibson, and the retailer’s largest standalone vintage guitar room featuring exclusive and rare vintage instruments. Music memorabilia is showcased throughout the store, including Eric Clapton’s “Blackie” Fender Stratocaster and other influential artists’ gear from BB King, Slash, Johnny Cash, Eddie Van Halen and St. Vincent. As for the music memorabilia, Guitar Center wanted to pay homage to the many celebrities who have walked through the Hollywood location, as well as Guitar Center stores as a whole. 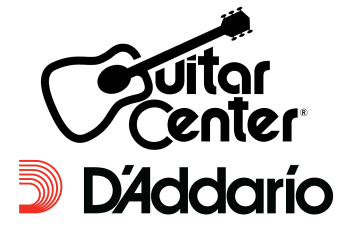 “Slash bought his first guitar in that Guitar Center store,” said D’Addario. 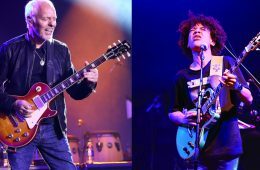 Another positive for the industry is a “return to instruments that produce electronic music,” said D’Addario, citing Anderson Paak as a great example of this trend. 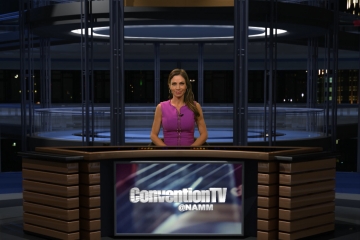 “I think this bodes well for the industry,” she said.